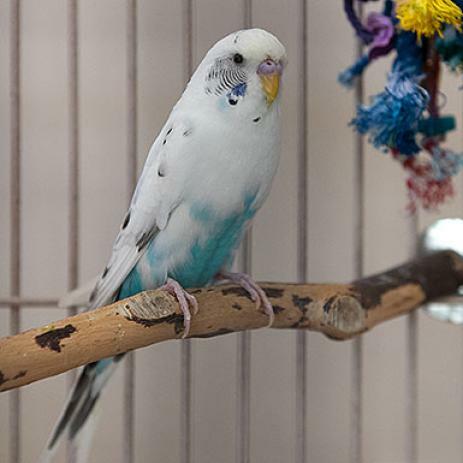 Ice is a budgerigar or budgie, commonly known as a parakeet. She is a young bird and a strong flyer. 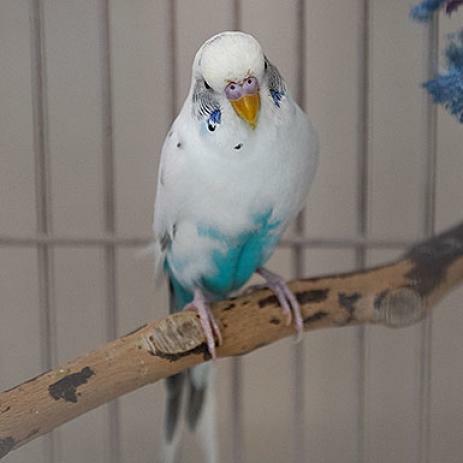 Budgies do best when they have at least one bird friend.